About - IRON SOULS M.C. ISMC Members live by our creed "Brotherhood, Respect and Unity" and our purposefulness is reflected in who we are and what we do! Every Iron Soul rides a Harley and conducts himself in a manner that we think society in general should follow. 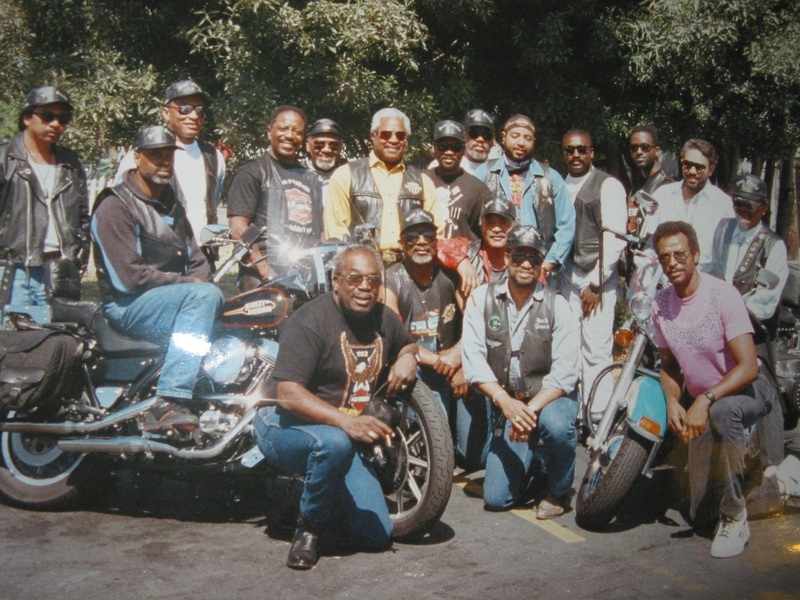 Our Members are a diverse group of civic-minded and responsible men of every ethnicity, color and creed -- all drawn together by the joy of riding, kickin' it with the Brothas and giving back to our community. We fully accept and celebrate the differences in the cultures brought to our club by our Members. The "One Tribe" on our Colors says it all! Our Center Patch and many of our traditions are a nod to our Native American Brothers -- the First Peoples of our homeland. Iron Souls come from all walks of life and occupations and it is this broad range of personal experience from the Brothers that allows the Club to create unique events and opportunities that live up to our standards of having fun, adventure and giving back! 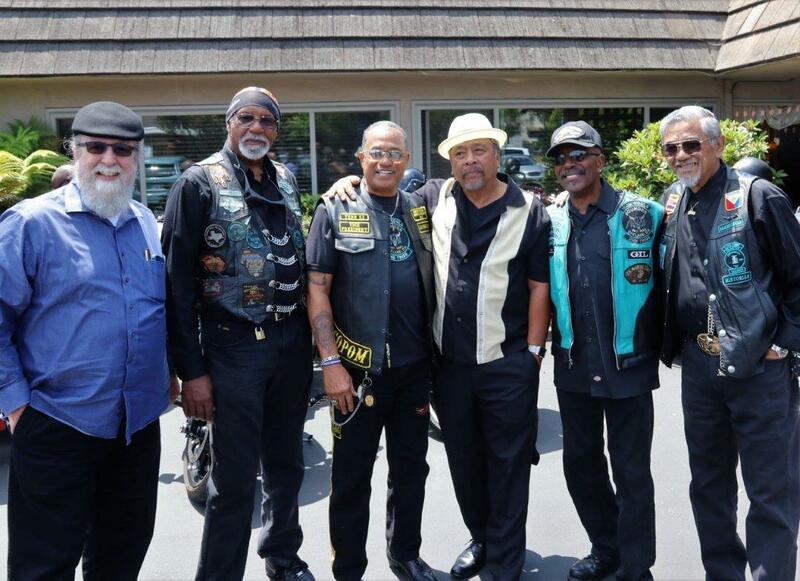 The "Iron Souls M.C." and our Center Patch have been a registered trademark since 1994.